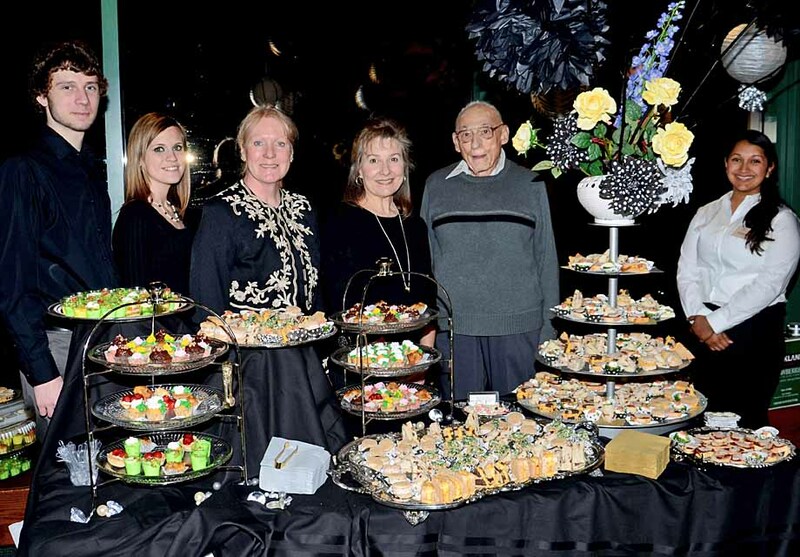 Whatever your occasion, look no further than Silver Service Caterers in Hampton Roads, VA. From elegantly served brunch, luncheons, dinners, and delicious themed buffets to cocktail socials and corporate events Silver Service Caterers are known for creating distinctive menus and beautiful presentations. Silver Service Caterers has lots of experience with a variety of events. We have compiled several packages that have been sensational for our clients! When we meet with you for our free consultation we will find the perfect package for your event together. But not to worry, we can also meet all of your needs with custom packages tailored specifically for you. Call us at 757.725.3111 or contact us today for a free consultation.